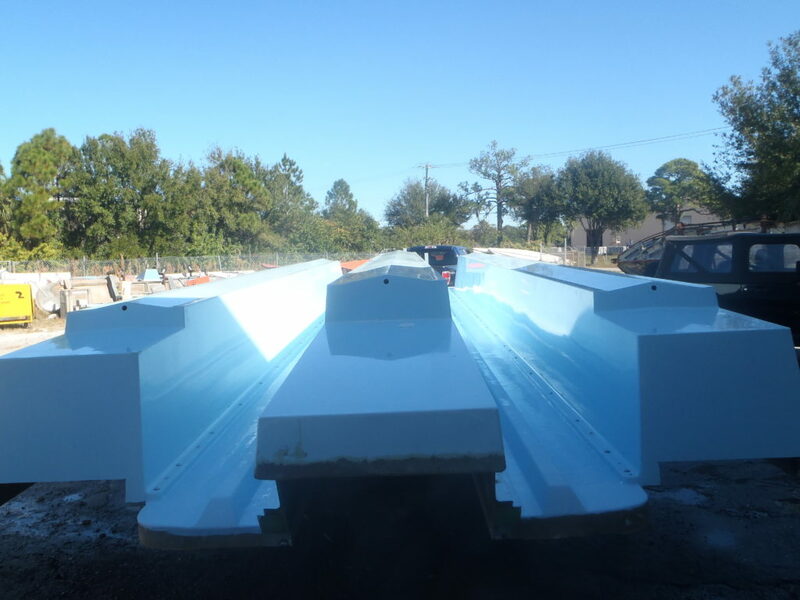 2019 40’x12′ Catamaran Coaches All Composite Trimaran Hull. $34,995.00. 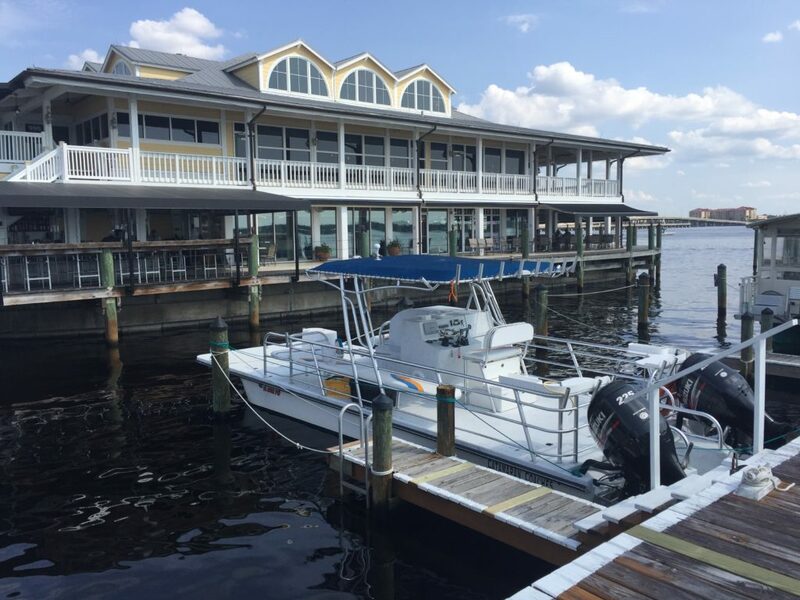 Great Platform for House Boat, Party Boat ect. Complete with: (2) 150 Gal Fuel Tanks (2) 55 Gallon Water Tanks Set up for Twin Motors up to 400HP each Floor has not been installed so ready to rig. 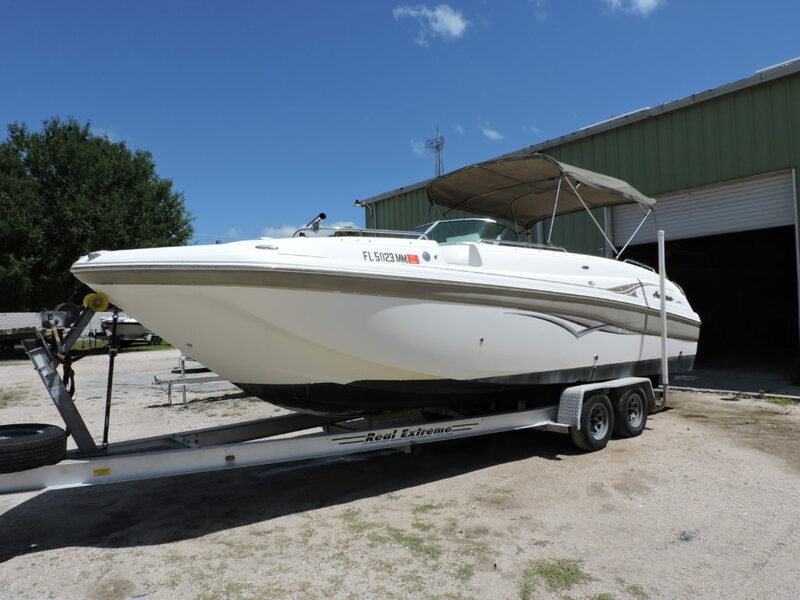 Hull is offered As is so you can complete or we can complete for you at additional cost. 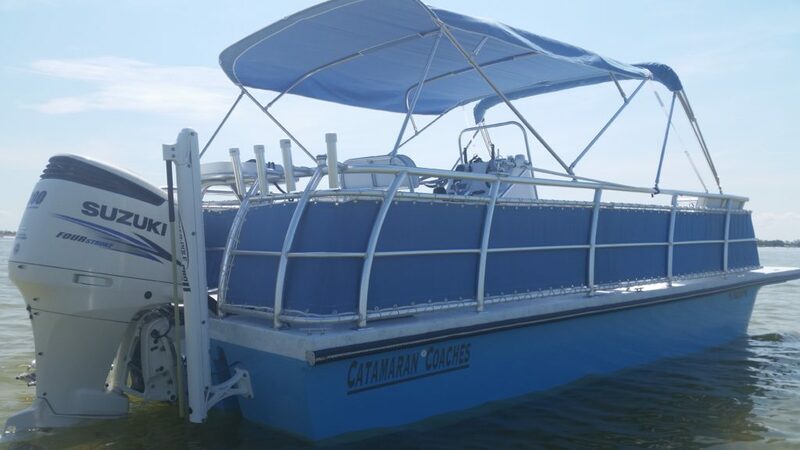 2013 Catamaran Coach 32×10 Trimaran with Twin 225 Suzuki Motors $89,995.00 Options include: *Hydraulic Jack Plates *Trim Tabs *Hydraulic Steering *Center Dive Platform w/hide away ladder *Walk down in Head Box without head. *LIve well with twin 1600 GPM Rule Pumps and plumbed with hose bib for hose attachement to wash down Boat from the bow. 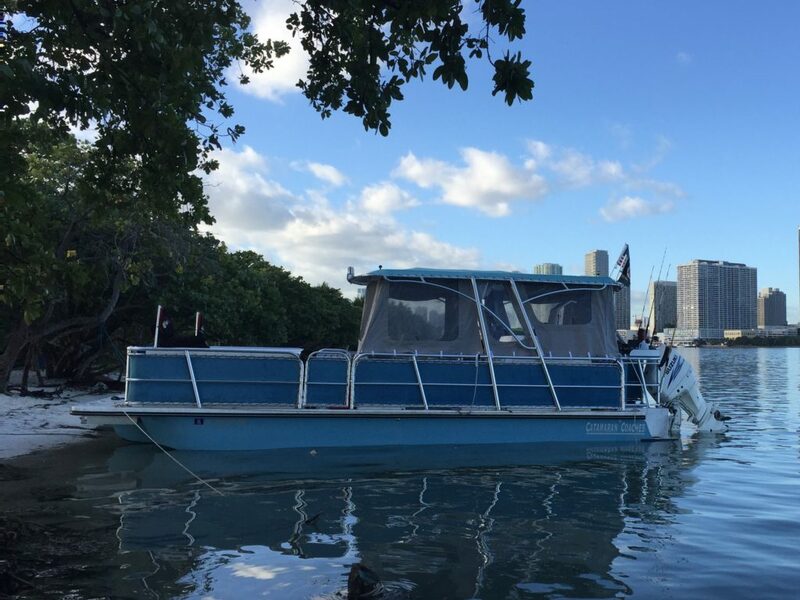 *Lots of Rod Holders *Fresh Water Motor Flush plumbed to motors *Lots of Seating *Bottom Paint *Heavy Duty Rub Rail *Large Custom Hatches and more. 26′ Hurricane SD260 with Twin Yamaha 115 motors.